“African literature” is defined as literary works created by authors living in countries on the African continent, mainly lying south of the Sahara. In African literature, the traditions of numerous African peoples and the interwoven historical development of the cultural traditions of Europe, Asia, India, and America, are intertwined. Literature of African countries was formed on the basis of traditions of oral folk art as a result of the interaction of cultural traditions of the people inhabiting them. Folklore of Africa is a mosaic of the various tales, myths, songs, fables, riddles, legends, and epic legends closely related to the mythology of traditional African beliefs (animalism, fetishism, the cult of ancestors, forces of nature, etc.). It exists in some form in all regions of the continent. Modern literature from the African states, according to the chronology of their formation, is divided into several groups. The first includes literature that was originated before the First World War (Angola, Ghana, Zimbabwe, Cape Verde, Madagascar, South Africa), the second appeared in the period between the two world wars (Benin, DRC, Kenya, Cote d’Ivoire, Malawi, Mali, Mozambique, Namibia, Senegal), the most recent African literature on the chronology of their formation is divided into several groups. The worldview and the choice of topics for writers and poets were influenced by the armed struggle for independence. Literature of African countries is distinguished by a variety of genres that are constantly evolving and mutating. The first works of Romanistics appeared in English-speaking African countries, primarily in South Africa, in the late 19th century). 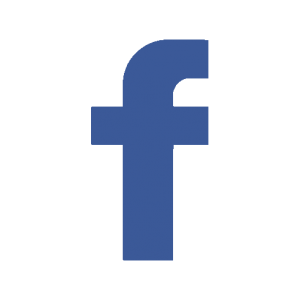 The novel African Farm by Olive Schreiner, published in 1883, was one of the first major literary works. The most significant works in the literature of Zimbabwe became the novel Sad Land (1911) and Country of Coastal Trees (1913). A.S. Crips, who spoke in defense of the rights of the indigenous population of the country, and his novels Grass Sings (1950) and Marta Quest (1952) brought the author world fame. The authors of the first novels in the literature of the South of Africa were representatives of the European race. 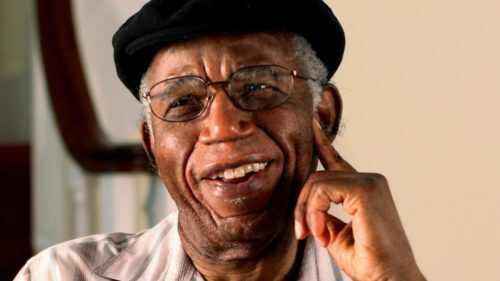 In the works of the largest Nigerian prose writer, Chinua Achebe (pseudonym Albert Chinualumogu Achebe), he tells about the country’s colonial past and its present as an independent African state. The process of breaking the traditional way of the African community and the attempts of the British colonial administration to unite the original people to the “benefits of civilization” is shown in a bright and fascinating form. 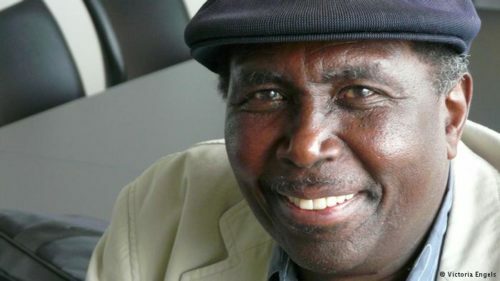 National problems can’t be solved by means inherited from the colonizers; this is the main idea of the writer, who received the International Booker Prize in 2007 for the novel Things Fall Apart. 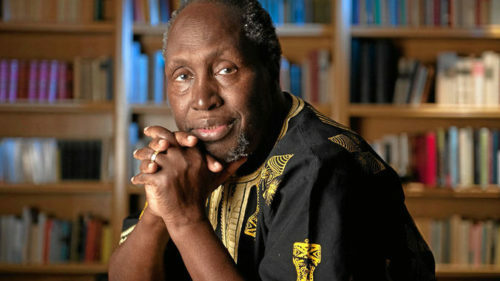 Ngugi wa Thiong’o is a famous Kenyan writer and playwright. He writes in English and Kikuyu. In 2010 and 2014, he was considered as one of the best candidates for the Nobel Prize. It seems that this should already inspire for reading, doesn’t it? In the novels Wheat Grain and Devil on the Cross, he describes the struggle of Kenyans for independence and about modern Kenya, which hasn’t overcome class contradictions yet. The book has been translated into more than 50 languages. 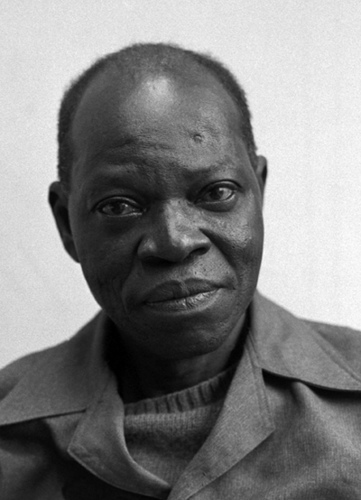 The prose of the Nigerian Amos Tutuola is distinguished by an amazing intertwining of myth and reality, both wonderful and ordinary. 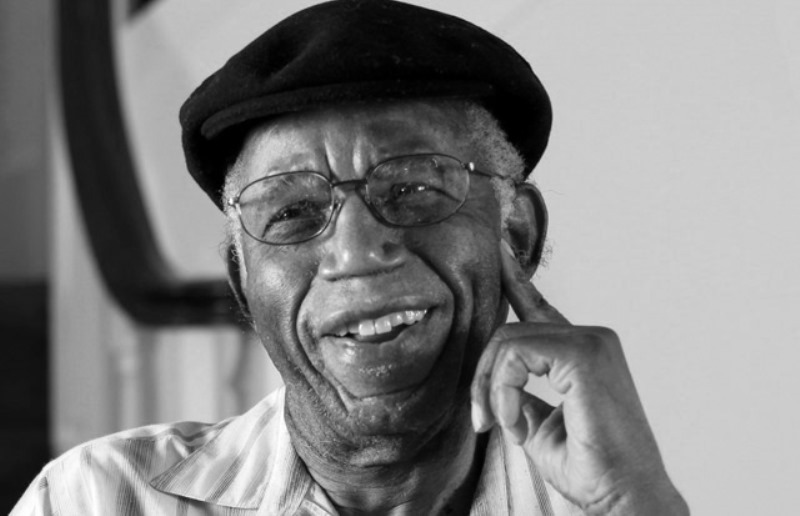 His books The Palm-Wine Drinkard and My Life in the Bush of Ghosts are a modern transposition of the folk motifs of Africa, abundantly flavored with reflections on death; it’s not surprising that the writer gained world fame for his debut. A South African writer, J.M. Coetzee created an extraordinary novel that describes a small border town that is located on the outskirts of an unnamed Empire and an official, temporary ruler of this settlement who falls in love with a convict, a savage from the steppe, against the backdrop of the opposition of the Empire and the barbarians. As a rule, in his texts, the author does not indicate the names of the countries that become the scene of action, but it is obvious that we are talking about South Africa. 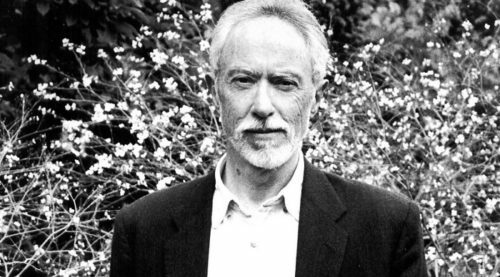 Coetzee is the winner of the Nobel Prize for Literature in 2003. Meja Mwangi is a Kenyan writer who is concerned by social issues facing modern Kenya – unemployment, illiteracy, poverty, the AIDS epidemic. Two boys, the main characters of Uncaused, live in poverty, scavenging in city dumps and making attempts to earn a living wage through honest labor on the farm and in the mine, but both, as a result, end up in prison. For this novel, Mwangi received the literary prize of Jomo Kenyatta in 1974, thus becoming the first winner of this award. 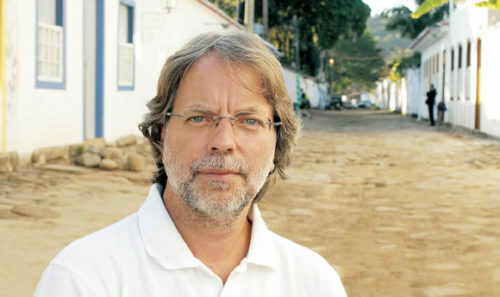 Mia Couto is a Mozambican writer. He is a laureate of the Mari Antoniu Prize in 2001, the Eduardo Lorentz Prize, and the International Neustadt Literary Award in 2014. At first, his novel God’s Poisons and Drugs: The Incurable Fate of the Village of Mgla doesn’t seem to be strange: a young Portuguese doctor comes to Mozambique village with the Mgla name to get married to a beloved girl, who he met in Lisbon. The girl, as he was told, is far away, and the doctor visits her parents every day, especially since the girl’s father is seriously ill. Against the background of the narrative, there is a crazy election campaign. 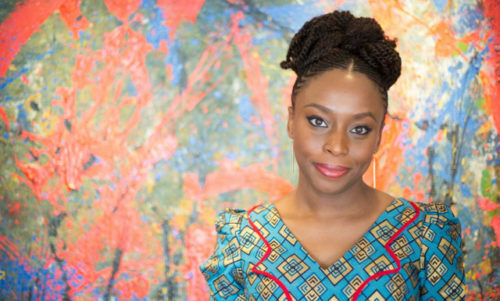 Chimamanda Ngozi Adichie is a Nigerian writer who has been described as among “a number of critical young English-speaking authors, who…draw the attention of a new generation of readers to African literature.” British critics awarded her the prestigious Orange Award, and she’s won many other literary awards for her work. Brent is a writer and loves helping people. 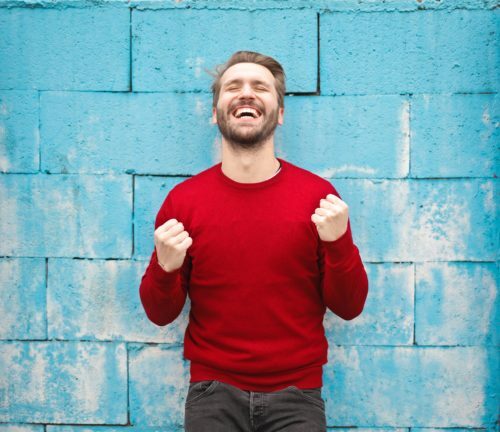 He has spent the majority of his career in the writing industry, gaining experiences in areas such as editing and writing. Brent also enjoys reading books, playing basketball and travelling. Glad to see two of my favorites on here–Ngugi wa Thiong’o and Coetzee! Enjoyed the article. My homeschoolers are studying the African Continent.